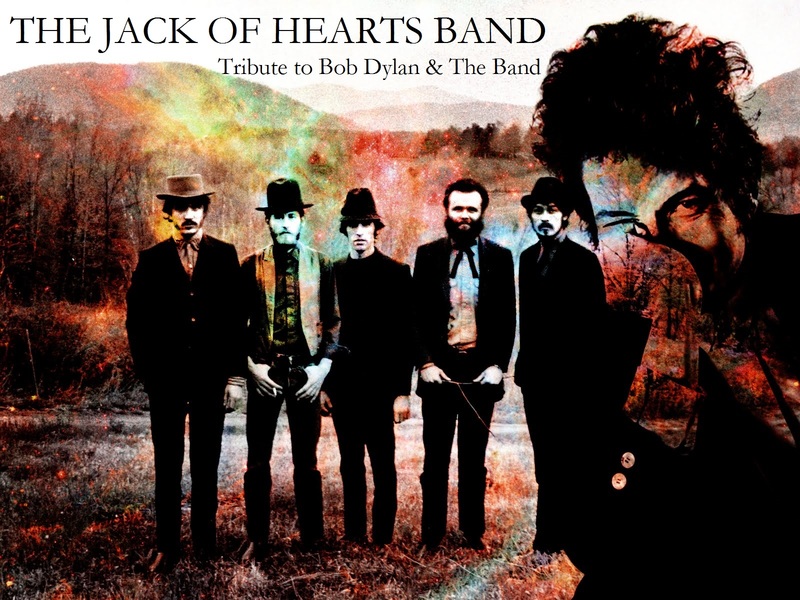 The Jack of Hearts are bringing it all back home to Santa Monica, CA on Thursday October 18 -- with an evening of Dylan & The Band live at The Ruskin Group Theatre! Set in a 55-seat black box theatre, this will be an intimate evening of tunes spanning the early-mid career of Bob Dylan, as well as the tunes of his famed collaborators, The Band. Tickets include one free concession! Join us for an incredible evening of music. Not to be missed! GA: $15 price of ticket includes one concession. As an added benefit to our patrons there is no extra fee to purchase tickets online.